Providing design, development and fabrication services to the MEMS industry has been at the core of Nanoshift since it started in 2005. We saw an unfilled need for high quality, flexible and punctual solutions for fab-less and fab-lite companies in the MEMS industry, needing what the Silicon Valley has done for the semiconductor industry. We have successfully pioneered fab-less development programs for a number of MEMS companies. This has enabled many companies to dramatically lower entry costs and have quicker product development cycles. Nanoshift excels in MEMS-centric processing and integration, providing any combination of modular services to full scale program solutions. Our attention to details, high quality work, know-how and quick turn are the reasons major players in the MEMS industry come back to us repeatedly. New technology integration into life science, medicine and lab-on-a-chip industries has gained momentum in recent years. Devices in this field require special attention to fabricate like traditional MEMS but also require additional consideration due to the untraditional environments these devices must perform in. 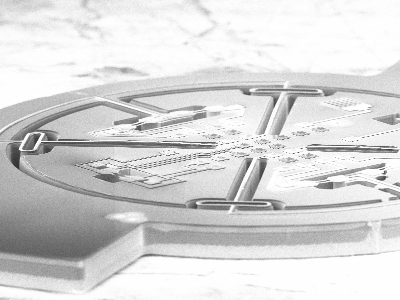 Nanoshift has experience in designing, developing and fabricating these microfluidic devices. We can prototype and produce in volume from spec or drawings. 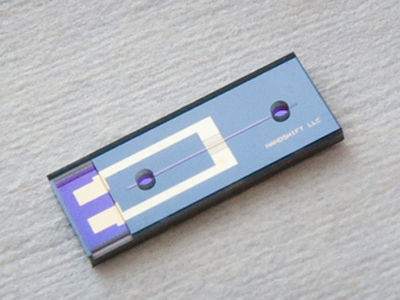 For custom microfluidic applications, please inquire. 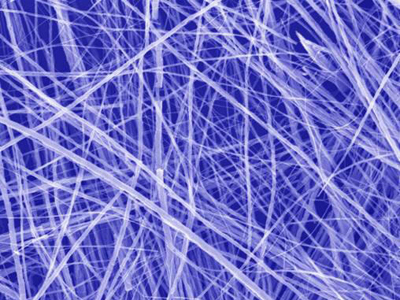 A number of Nanoshift’s MEMS projects have roles in clean technology. In addition to these applications, Nanoshift has long served the solar industry to improve devices used in photovoltaic applications. A number of today’s most promising solar companies engage Nanoshift for both their development and ramp up programs. 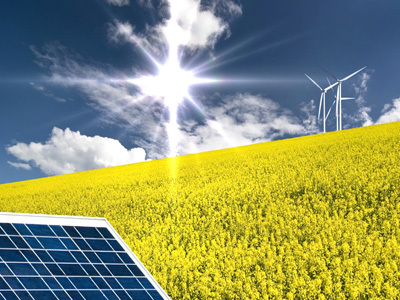 Nanoshift has invested appreciable efforts to become versatile in fabricating custom, working solar cells. Our technical staff is trained to handle the fragility that comes with these non-standard to the semiconductor industry thin solar cell substrates. We have characterized important processes for cell fabrication such as wet and dry texturing, solar substrate lithography, POCL3 doping, and thin film processes such as CVD, LPCVD and PECVD for anti-reflective, protective and conductive coatings.